Here’s a small glimmer of hope for victims of domestic violence: On Saturday, New York Gov. Andrew Cuomo announced the passage of new legislation that requires convicted domestic abusers to surrender any and all firearms and prohibits them from obtaining or renewing a firearm license. Though this may seem like common sense, a previous loophole allowed these individuals to still legally obtain a firearm license, even while wanted by the police or subject to an arrest warrant. This new policy is part of the governor’s 2018 Women’s Agenda, which was unveiled in January with the additional missions of combating sexual harassment and supporting women’s advancement in the workplace, protecting access to contraception and increasing child care funding. A study by Harvard School of Public Health researchers analyzed gun use at home and concluded that “hostile gun displays against family members may be more common than gun use in self-defense, and that hostile gun displays are often acts of domestic violence directed against women.” ... Moreover, women are much more likely to be victimized at home than in any other place. Presumably, restricting known domestic abusers’ access to firearms should drive down the number of domestic violence deaths and attacks involving guns. But this works only if the firearms in question are registered in the first place. 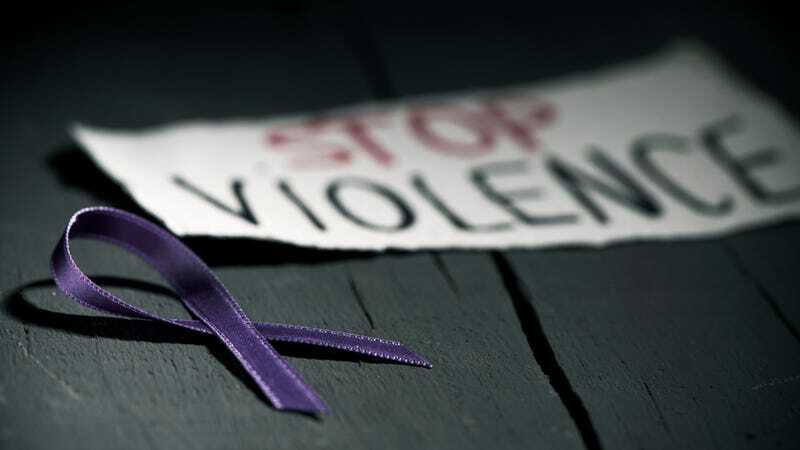 What it does do is put stronger repercussions in place for abusers in possession of firearms, as well as give victims of domestic abuse more ammunition (no pun intended) against their abusers, should a victim be aware of firearms in the abuser’s possession. A woman must consider the risks of having a gun in her home, whether she is in a domestic violence situation or not. While two thirds of women who own guns acquired them “primarily for protection against crime,” the results of a California analysis show that “purchasing a handgun provides no protection against homicide among women and is associated with an increase in their risk for intimate partner homicide.” A 2003 study about the risks of firearms in the home found that females living with a gun in the home were nearly three times more likely to be murdered than females with no gun in the home. Finally, another study reports, women who were murdered were more likely, not less likely, to have purchased a handgun in the three years prior to their deaths, again invalidating the idea that a handgun has a protective effect against homicide. New York has now passed the strongest gun control laws in the nation, becoming the first state to make a direct legislative link between gun violence and domestic violence. It joins Connecticut, New Jersey and Rhode Island in independently enacting stricter gun laws in recent months.